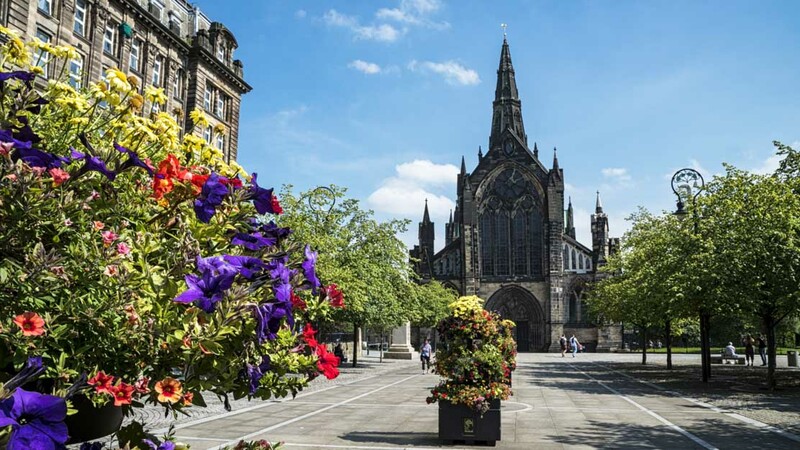 Big, bold, and beautiful, Scotland's largest city is bursting with things to do. 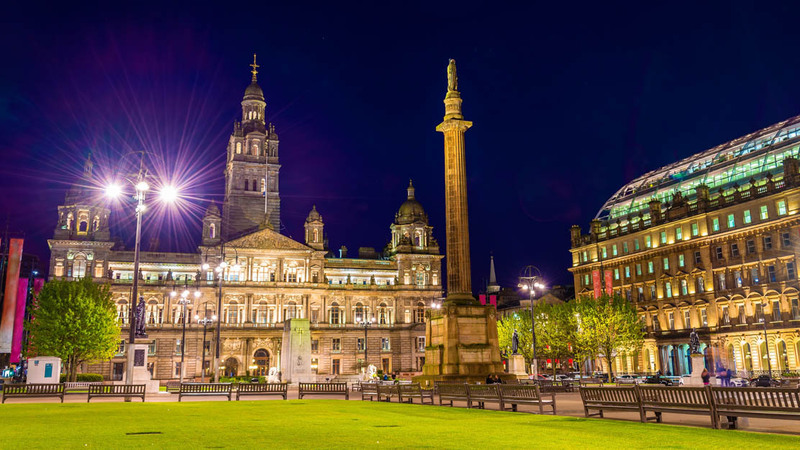 Walk Glasgow's streets for an eyeful of stunning architecture, take a culture tour of museums, or sample the vibrant nightlife. You'll be guaranteed the famous, friendly welcome. 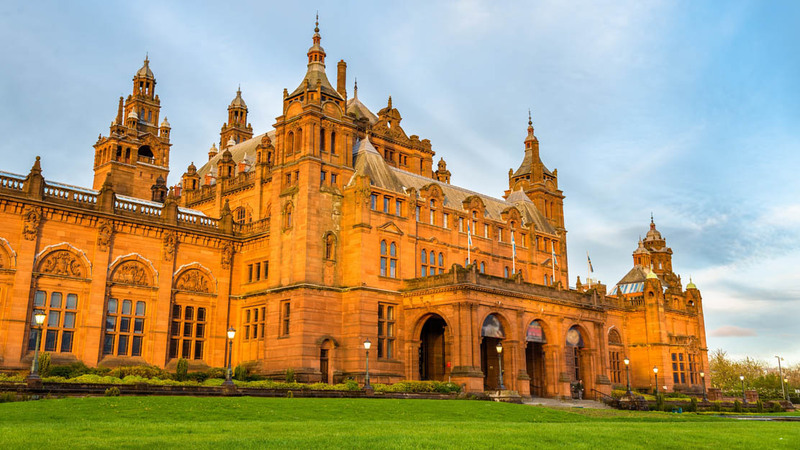 Packed with extensive exhibits, Kelvingrove is perfect for a day of art and culture. It boasts a Salvador Dali masterpiece, natural history artifacts, and military memorabilia. A visit to Glasgow wouldn't be complete without seeing this medieval masterpiece. It's one of Scotland's treasures and houses a staggering collection of post-war stained glass. 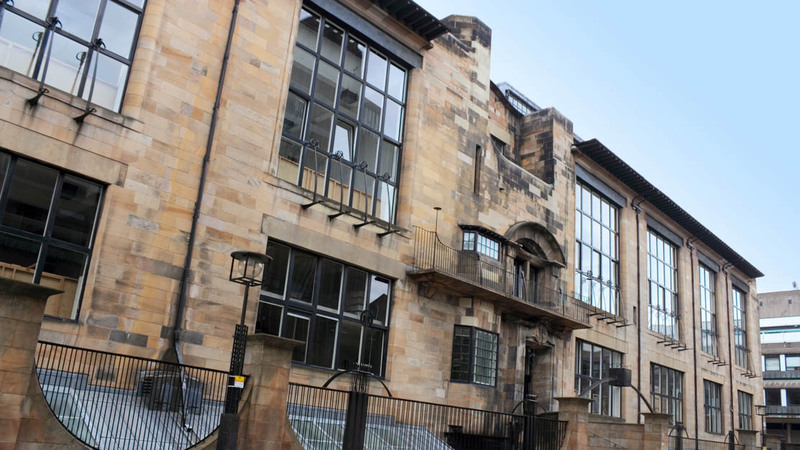 Mackintosh was considered Glasgow's greatest architect and the school is his masterwork. Take a tour of the beautiful building and get exclusive access to the furniture gallery. After a busy day of sightseeing, come and relax in this classic Victorian park. There are plenty of sports facilities among the beautiful gardens and overlooking the River Kelvin. 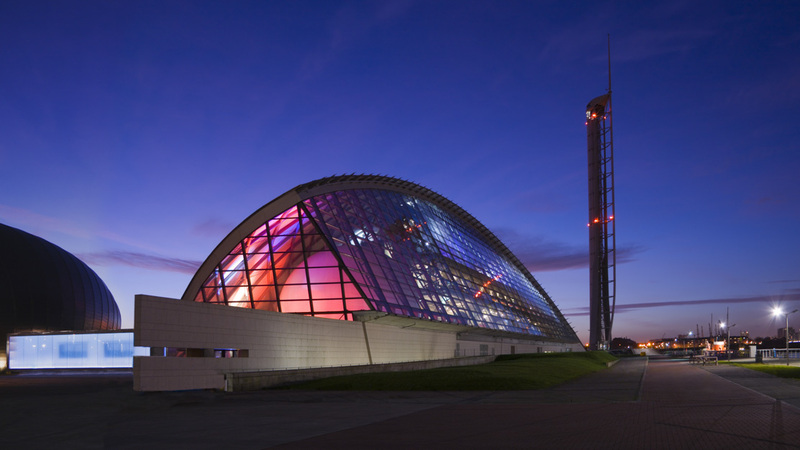 Packed full of science gadgetry, it's a must-see attraction at the edge of Glasgow. Make sure you visit The Science Show Theatre but do mind the seasonal opening hours. Sitting at the heart of Glasgow, it's lined with plenty of the city's famous architecture. If you're lucky enough to visit at Christmas, make sure you visit its dazzling ice rink. It's Scotland's most visited art gallery and for good reason. Packed full of international works, it hosts visiting exhibitions for an exciting free program of events. The best way to explore Glasgow is on foot. You'd be hard-pressed to get lost in the grid-like system of its streets, so our advice is to grab a map and set out sightseeing. Traffic and parking can be difficult in the city center, so if you'd prefer to travel at a faster pace, then the bus and subway network is cheap, easy, and reaches all the main sights. You can even grab a bus tour to get your bearings at the start of your trip. 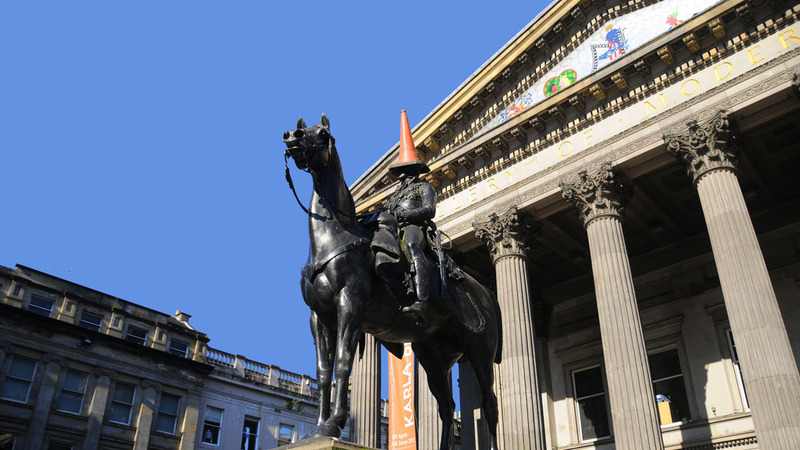 A long weekend in Glasgow would give you enough time to sample the city's highlights. But you're sure to fall in love with the vibrant life of its streets, so if you've got the time, why not have a longer stay? There's fabulous shopping, plenty of culture, and a beautiful coastline a short drive away. From March until August, the weather is warmer and the days are longer, making sightseeing much more pleasant.